Tyre review data from 16 tyre reviews averaging 78% over 40,665 miles driven. Positive - Acceptable handling on dry and wet roads, high grip on sand and gravel. Negative - Long wet braking, highest rolling resistance. It's always recommended to fit the tyres with the most grip at the back, so in this case we'd suggest swapping the front and rear wheels around, then fitting the new tyres to the rear. 225/60R18. Amazing tyres, especially for roads with poor surface. Very comfortable and soft. Huge difference with Michelin Latitude sport 3. Nexen is much more comfortable. Only on speeds above 140 km/h steer response is not so immediate, but it is ok, because better do not make any sharp movements on a such speed, but if going straight it is ok. Using on honda cr-v. At the moment only 200km done, so can not say much about wear, but price is good, so if it will run at least 40000km I will be happy and purchase it again. Have you driven on the Nexen N Fera RU1 tyre? 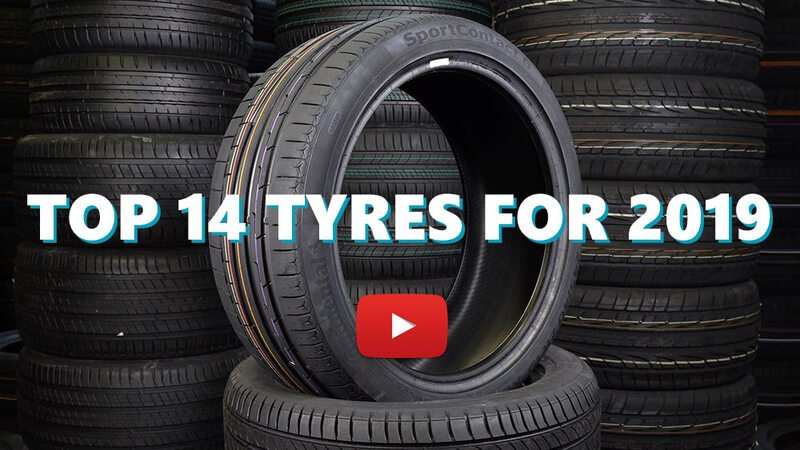 Please help millions of other drivers make an informed tyre choice and pick the correct tyres for their car by submitting your review of the N Fera RU1. Put these on my Volvo xc90. Very affordable tyre, half the price of a premium tyre. Good dry grip and handling, good in the wet too. I don't corner like a maniac so on the limit traction is unknown. Noise is much the same as any other tyre in my opinion and wear rate is good for normal driving habits. All in all a robust good value acceptable performer and would easily recommend. I bought these tyres due to the value for money they offered. I paid £75 a corner which was excellent value for such a large tyre. I find the Roadstone tyres a lot more comfortable than the Contisport 5”s that we’re fitted by the manufacturer. I find the tyres excellent in the wet and dry and I have never driven beyond the limits of the tyre. The tyres have been on my car for 14,000 miles and the wear is excellent. I still have over 5mm on the front and 6mm on the rear. I would highly recommend these tyres to anyone wanting an affordable reliable tyre. I had Roadstone tyres on my previous vehicle and was that impressed I bought them for my current vehicle. Switched from factory fitted original Bridgestone Dueller 400H/L. Dry grip improved apparently. Wet grip improvement comes close but less predictable. Rubber compound on the softer side. Never aquaplan in rain season since new. Could be simply tread depth dependent though. I do a lot of hill drive winding down town to stay away from traffic during peak hours. These tyres are impressive in terms of road holding limit. Feedback is however, mediocre, your on road experience still desire if you want to floor the gas hard. Unlike some comments, the sidewall is stiff. Much stiffer than the original BS tyres. Quite not my cup of tea. Same factory recommended tyre pressure front and rear. Tread pattern is highway trend for mileage, instead of the stock BS that both mud/dirt terrain has been accounted for. Of course this Nexen goes quieter, on the contrary. But given that its cheap price tag, you really can't ask for more. A bargain find.